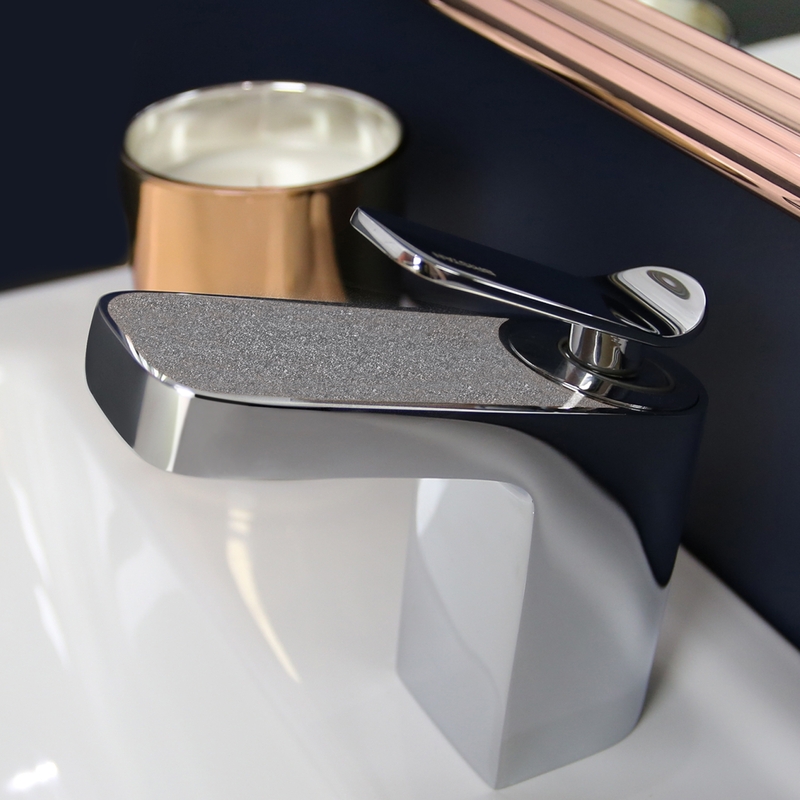 The name of this Bristan product Champagne Shimmer tells you everything you need to know about the look you'll achieve in the bathroom when you install this tap. 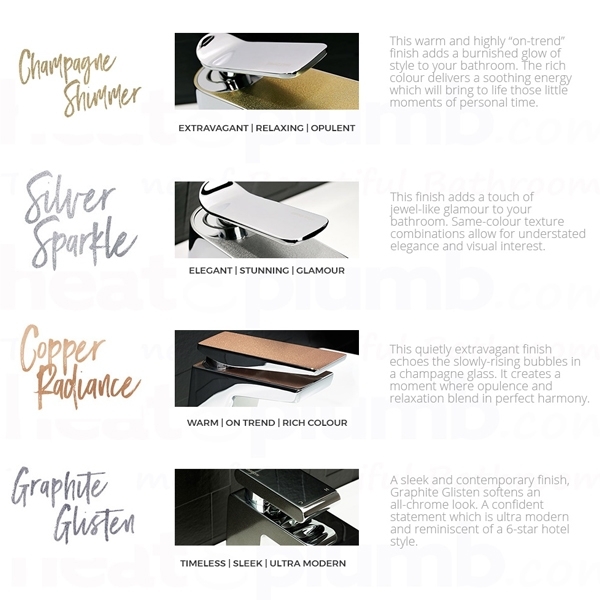 It's all about glamour, sophistication and being distinctive. 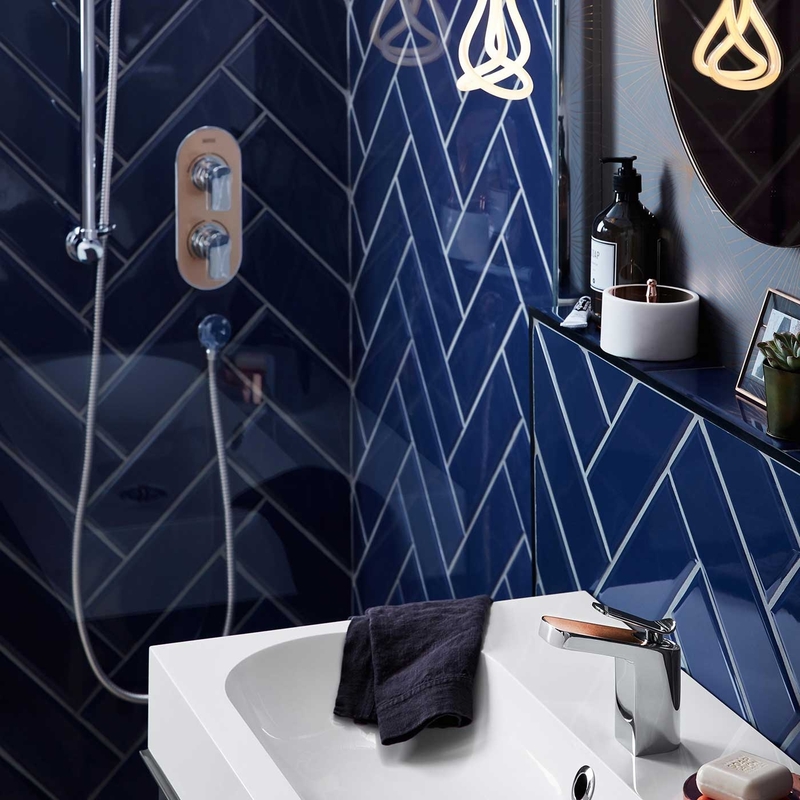 Use it to transform an existing bath and make it instantly elegant. 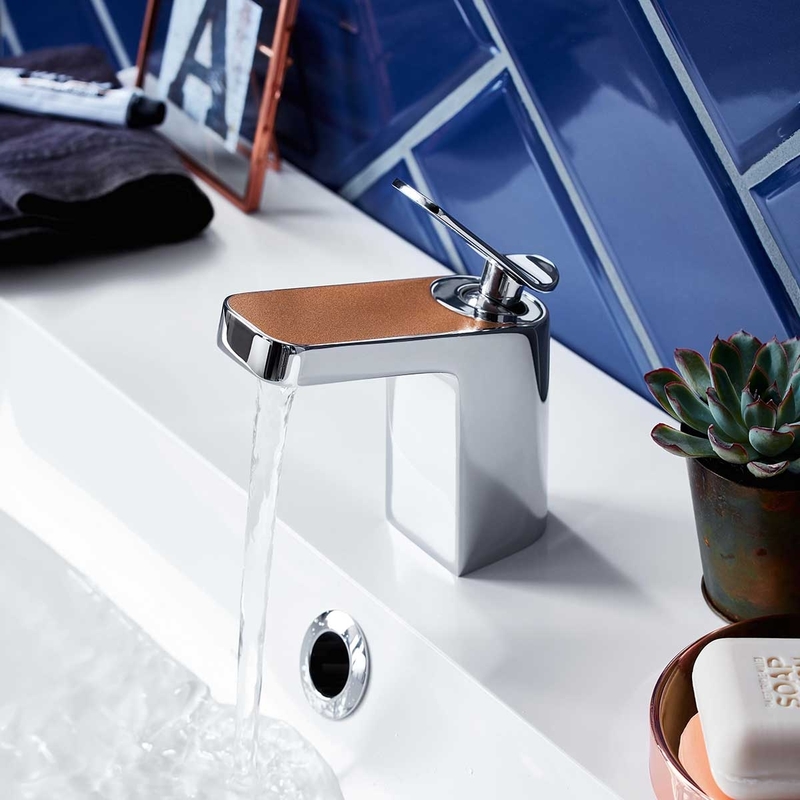 If you're in the market for a new bath then don't leave the tap as an afterthought; the devil is in the detail when it comes to bathroom design and little touches such as this Bristan tap will make all the difference. 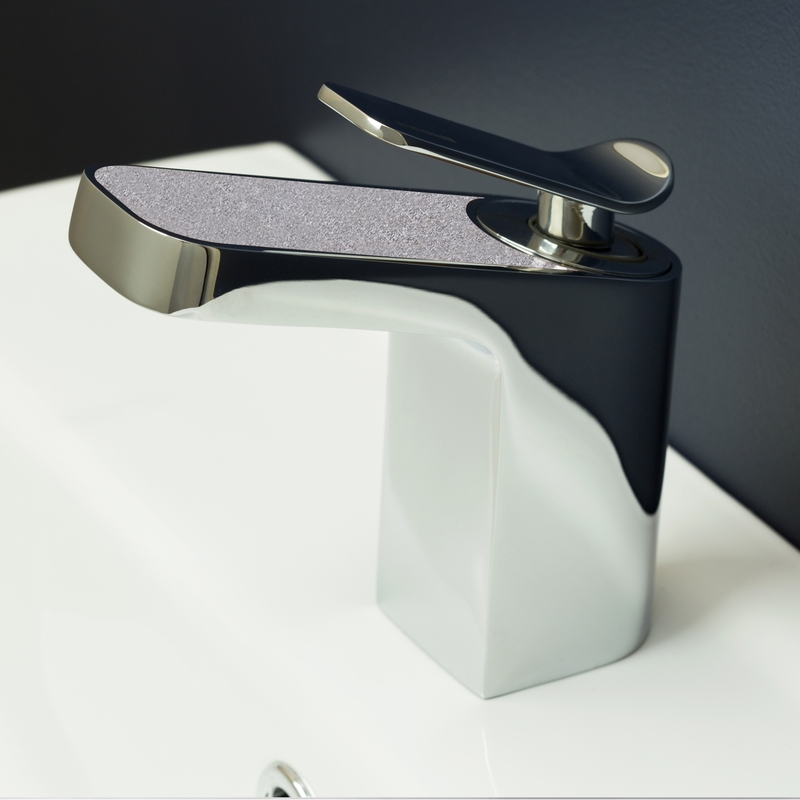 Just as with all Bristan taps, a lot of thought has gone into the design of this product both in terms of quality of components and ease of use. 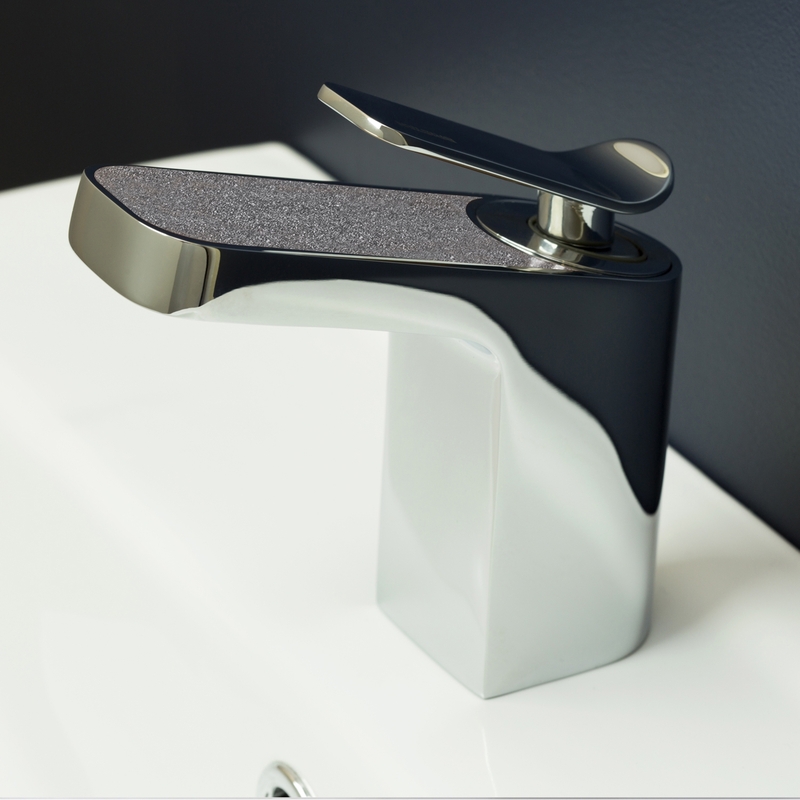 There's just one lever which controls both the temperature of the water and the speed of the flow, so it's easy and intuitive to use. 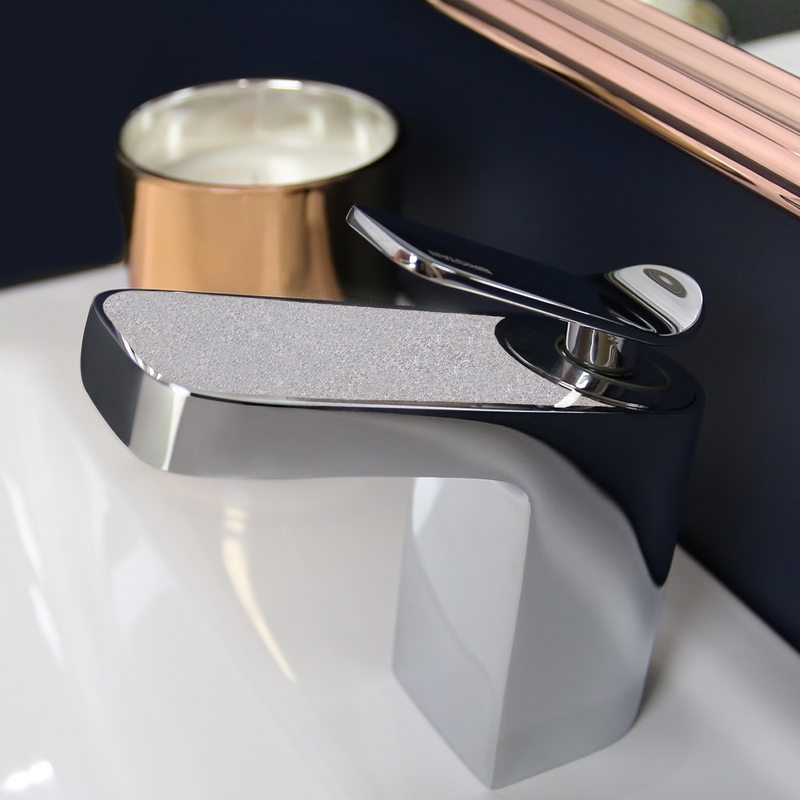 Don't settle for the boring and basic chrome mixer tap; why not splash out on something just a little bit special and lavish for your home.